I am not going to ask you to fill in a form unless you want to! I don’t believe that great relationships start that way. In my experience, they begin with two people telling and listening to each other’s stories. If you prefer to please email me. If you must, then please use the form below! Whichever way you choose I look forward to hearing from you. 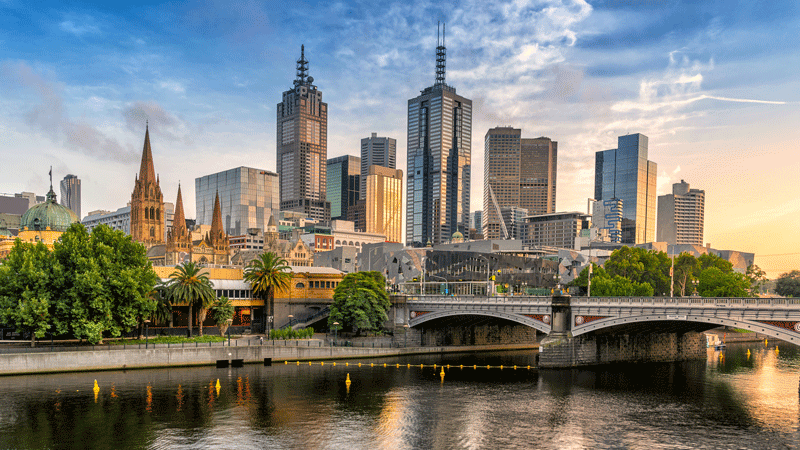 I am based in the beautiful city of Melbourne, Australia. Our team is scattered across the globe. We are a business of the 21st century. We work wherever the story needs to be told or the teaching done. Don’t allow geography to be our master. Let’s work together so we can share our skills and diverse experiences to bring your story to life or to share your knowledge. How can we help? Please leave a question or comment.